Contains graphic materials and may not be suitable for some audiences. Steamboy (Revere MA US) on 2019-01-28 21:37:18. 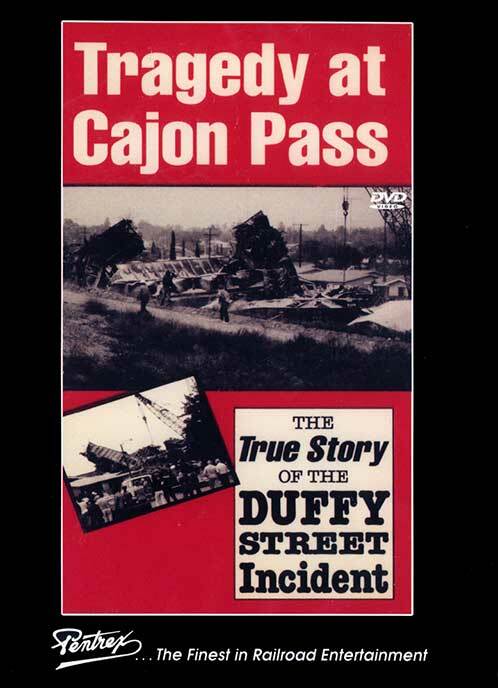 It�s hard to imagine that 30 years ago, this crash was one of the most fatal train wrecks of the 80s. Some days earlier before the big crash, Union Pacific 8444, and southern pacific daylight 4449 were racing side by side on the grades of Cajon Pass, after participating in the 50th anniversary of Los Angeles union station. It�s is extremely painful, and also heart breaking to see a week long difference between the happiest days of steam powered passenger specials racing side by side upward, to a dramatic collision of a runaway diesel powered freight without any brakes at all.